It’s no secret that Sony have long wanted to launch a “Spidey-verse”, and despite striking a deal with Marvel Studios for the use of Spider-Man in the MCU, with films such as; the Avengers and the upcoming Spider-Man: Homecoming and its sequels. They’re planning to put their Spidey rights to good use; with or without the webcrawler and, without Marvel studios. Next year sees the release of an animated Spider-Man movie, focusing on Miles Moraels, and last month, sony announced Venom and Silver & Black, the latter featuring the characters of Silver Sable and Black Cat. As Tom Holland’s Spider-Man is cermented firmly in the MCU, there had been some speculation, as to where these films would take place. Many had assumed Venom would take place in a sepereate universe, but Keige’s answer does throw up other questions, such as; How will Venom’s origin be told without Spider-Man? If Tom Holland’s Spider-Man isn’t involved, will Sony cast a different Spider-Man? Are they building to a Spidey-Verse that features Toby Maguire and Andrew Garfield? 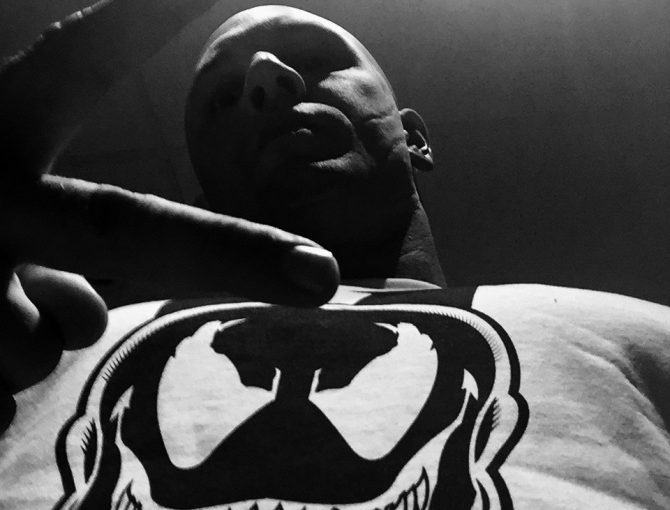 Venom is set for release on October, 2018. Tom Hardy is arguably this generations greatest actor. He’s true method and can become anyone you want him to be. Need a thug? He’s there. Need a road warrior, he’s there. Need a young Jean Luc Piccard? He’s there-although he would probably rather delete Star Trek:Nemesis from his CV. Legend charts the rise and fall of London’s most notorious gangsters, The Krays. Hardy plays both Ronnie and Reggie. This isn’t the first time identical-twin performances have been done, but it is the first time it’s been done this well. The visual illusion is perfect and at times, it’s all too easy to forget that both parts are being played by the same man. It’s a flawless blend of special effects, cinematography and great performances. Everyone involved in making it seamless deserves a special round of applause. Hardy gives a mesmerising performance and at times, very nearly upstage himself. He expertly manages to convey two completely different characters with Reg and Ron, Reg is the suave and smooth talking ladies’ man. Whist Ron is gay and psychotic. 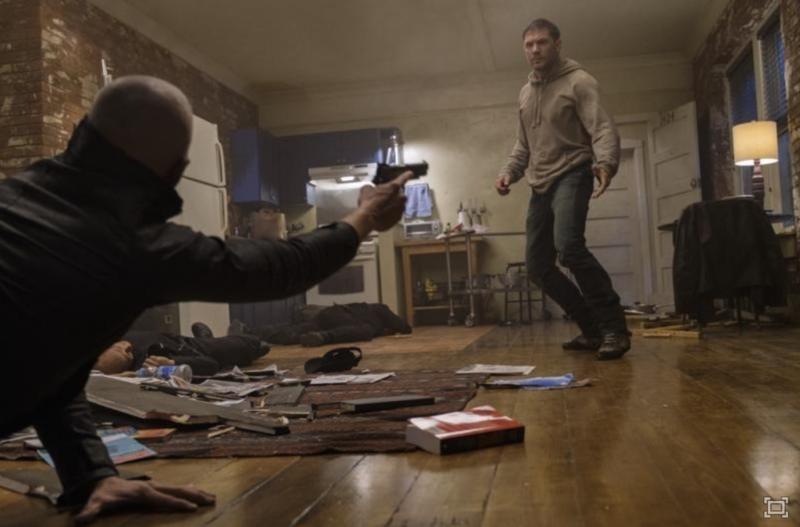 The performance is the most impressive part of the film. At times, it seems as though too much thought has been given to how they would make Tom Hardy play twins. Instead of actually making a decent film. The narrative is weak and predictable. Supporting characters, don’t get the attention they deserve and subplots are dropped as soon as the become inconvenient. You never quite know why Nipper (Christopher Eccleston) is so intent on bringing them down. Legend’s biggest problem is that it isn’t the first film the Krays have been the subject of, which means it doesn’t add anything we don’t already know about the infamous twins. A 10-part TV series with this cast would have been so much better. Legend is out on DVD and Blu Ray on January 25th. 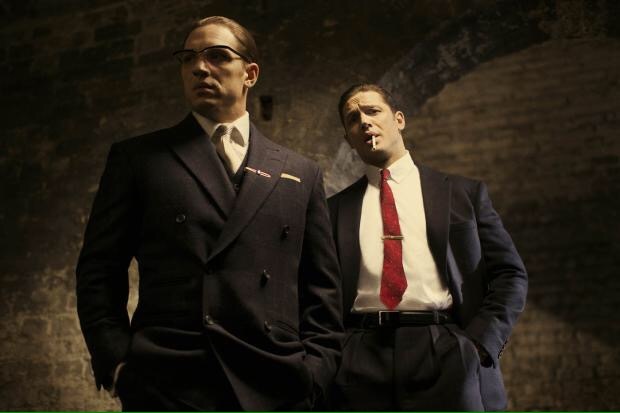 Tom Hardy plays gangster twins Ronald and Reginald Kray. The Kray twins were two of the most notorious criminals in UK history. Their story has been told many times before, but I can’t remember any of the previous films generating as much buzz as this. 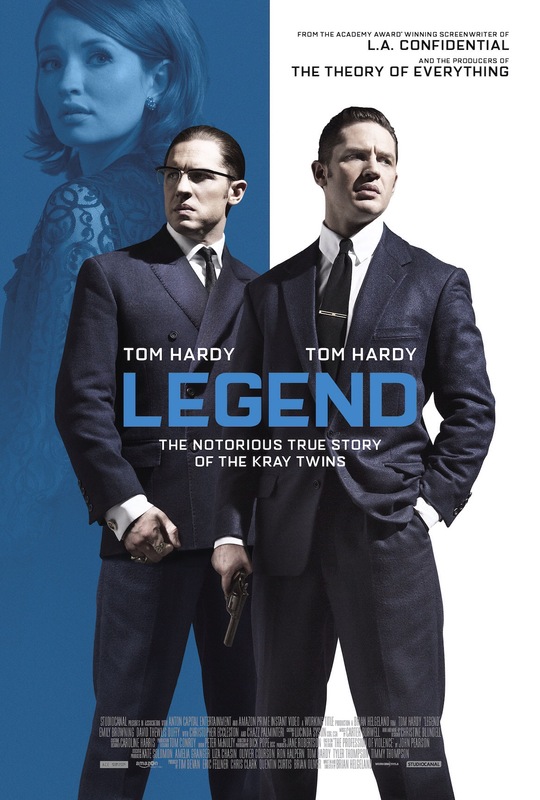 Legend is out Wednesday 9th September 2015. 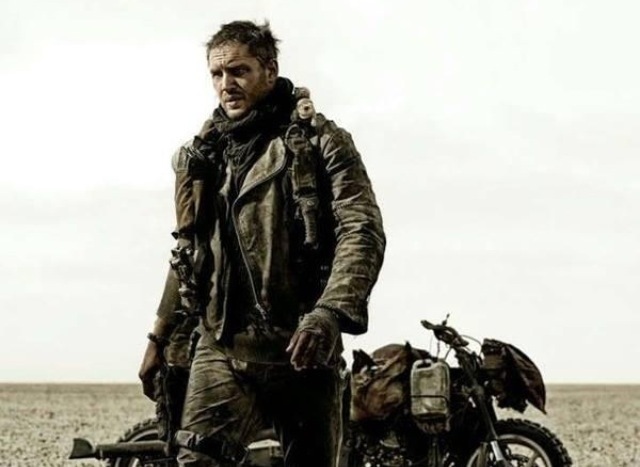 Here is the first official picture of Tom Hardy, from the production of Mad Max:Fury Road. The film has suffered many set backs since it started production way back in 2008. The film also stars Nicholas Hoult, Zoë Kravitz and Riley Keough. Mel Gibson is also rumoured to have a cameo. 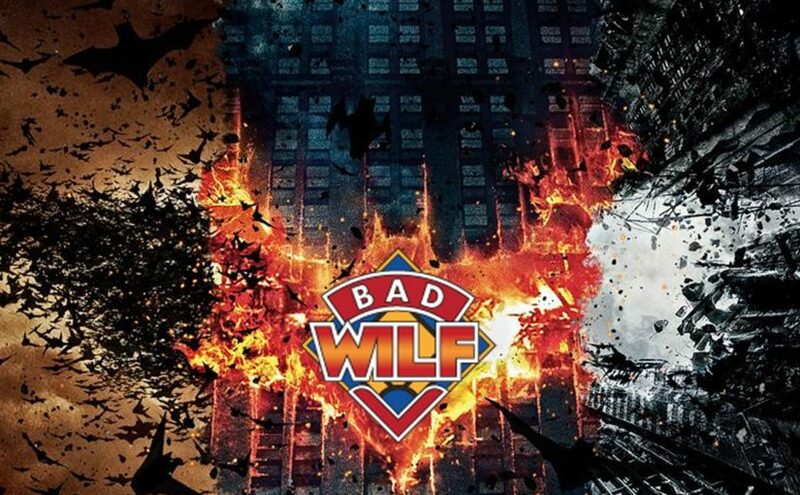 Are you excited for this sequel/reboot? What do you think about Hardy as Max? Let us know below. In which Martyn and Ash are joined by Martyn’s friend, Chris. The trio are joined by Phil from the who’s he podcast. They discuss Christopher Nolan’s Batman trilogy.